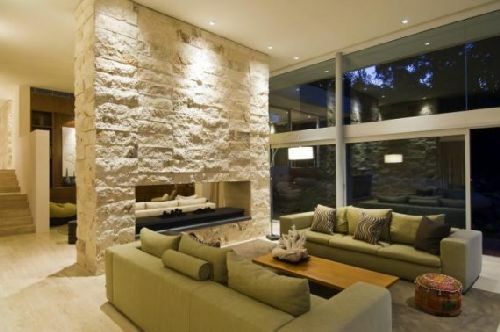 Based largely on the 1946 Kaufman House in Palm Springs, California; the house can best be described as luxury. 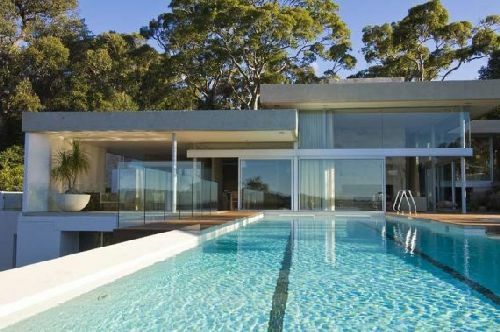 Superbly manicured grounds, a lawn tennis court and a 20 meter gorgeous lap pool accentuate the exterior of the home. Located on a private acre just a little over 30 minutes from the Sydney Harbour Bridge, this is one home you will want to experience. Step inside the home and you’ll find sliding glass walls, 4 king size bedrooms, 5 bathrooms, 5 living areas, a powder room, steam room, and host of other rooms filling this incredible home. This house will make you never want to leave home, and why would you have to with all the extras the house has. 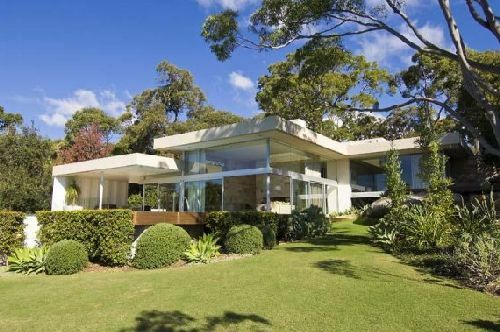 With incredible views over Pittwater to Palm Beach, this house has it all.